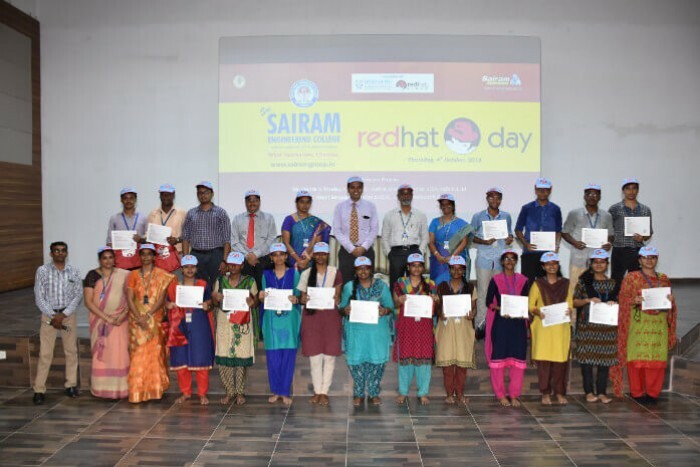 Redhat Day is celebrated on 4.10.2018. 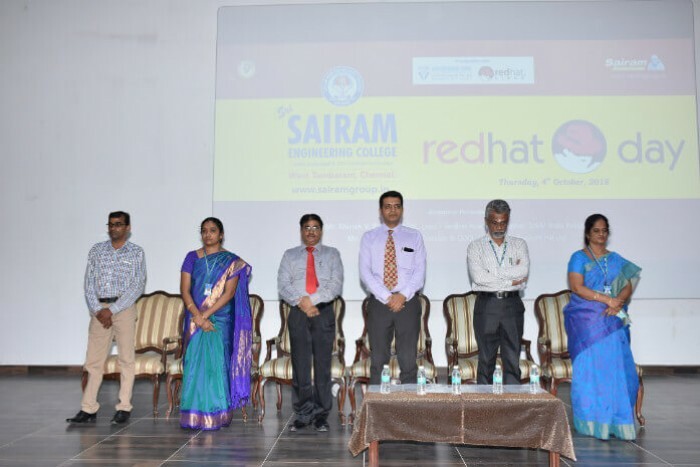 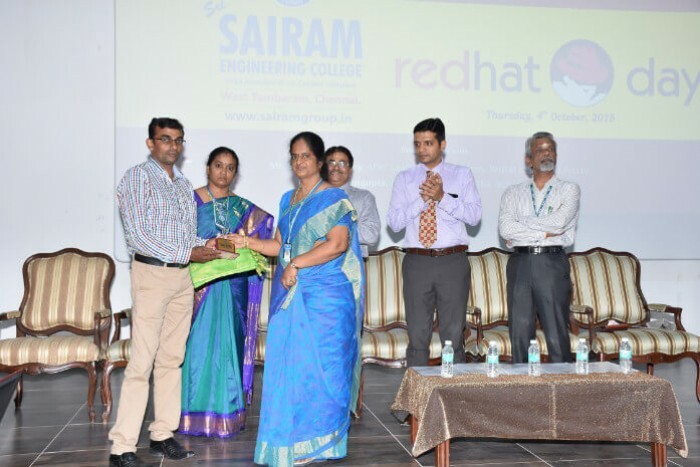 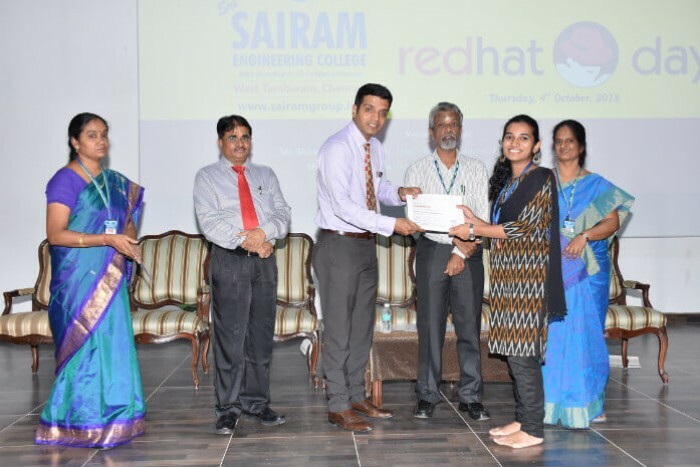 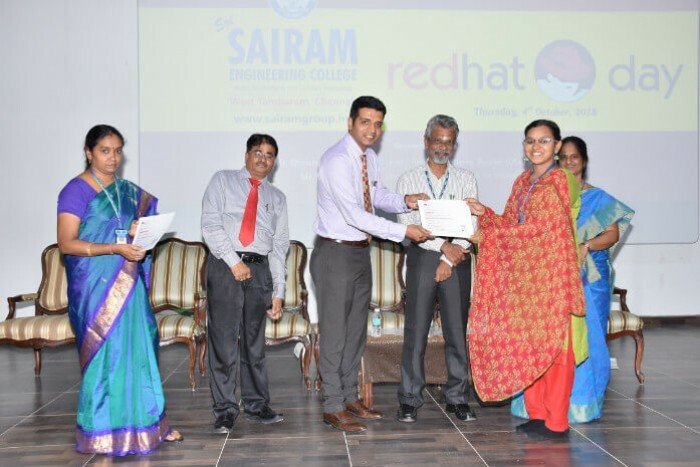 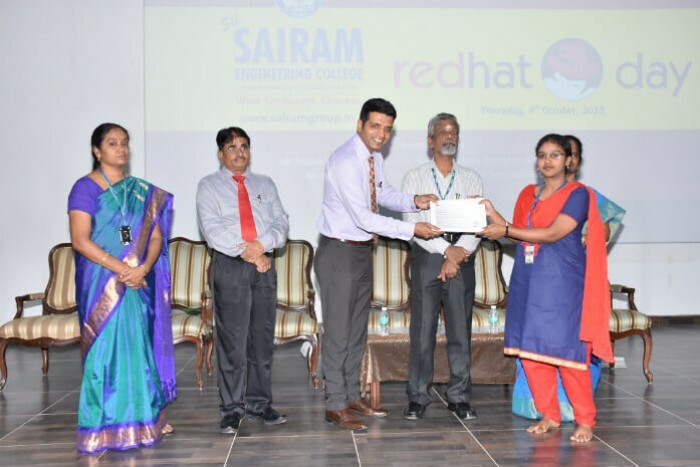 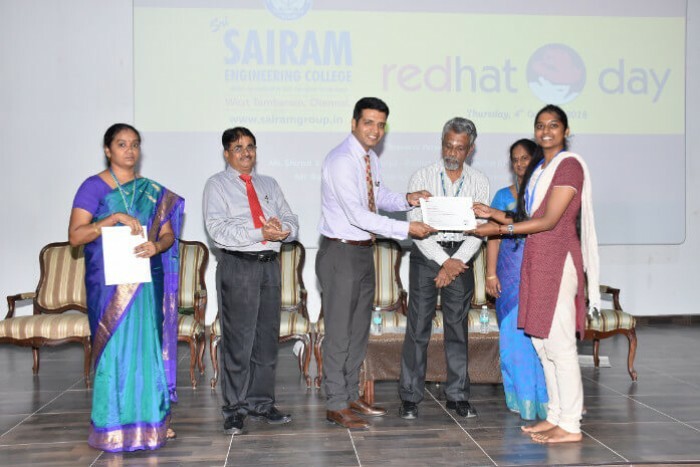 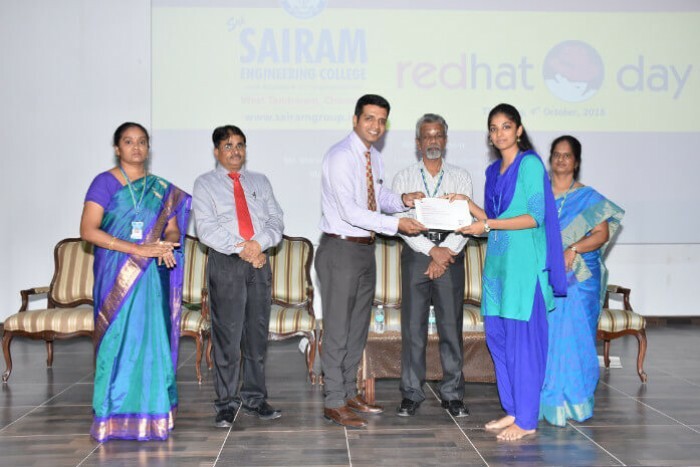 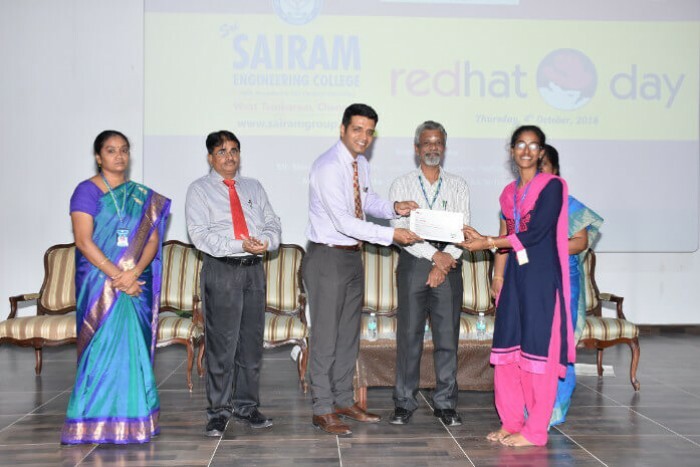 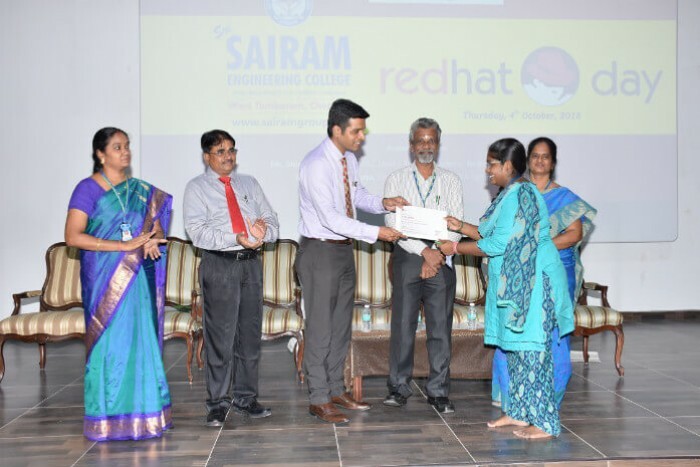 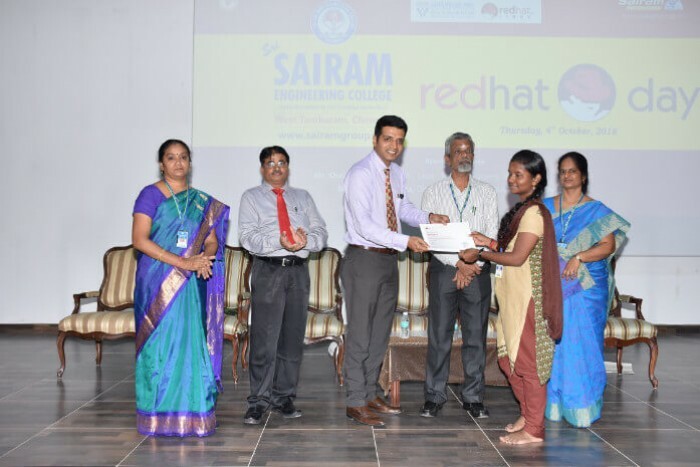 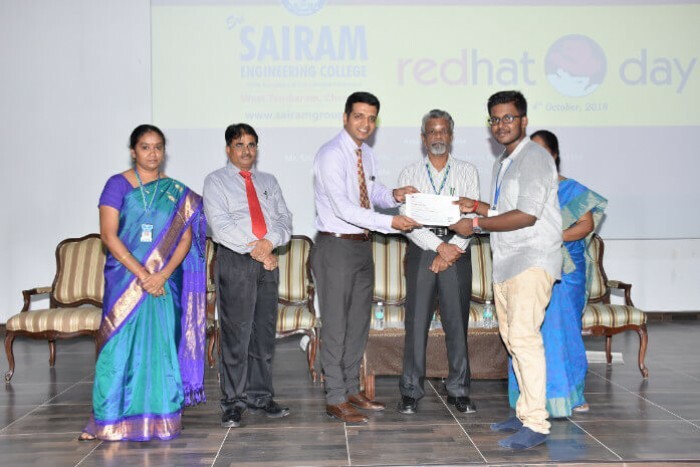 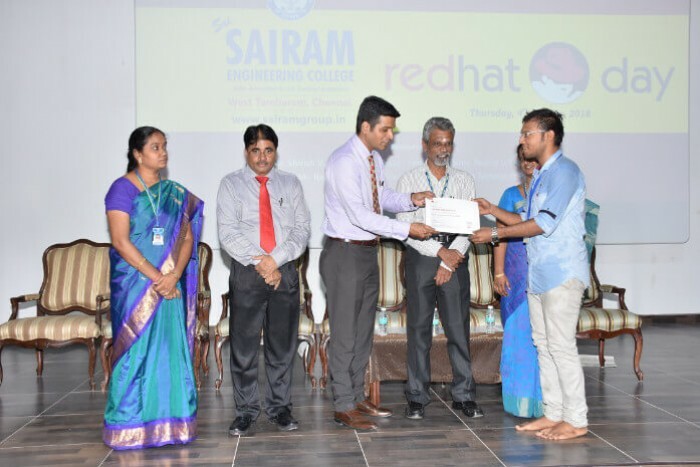 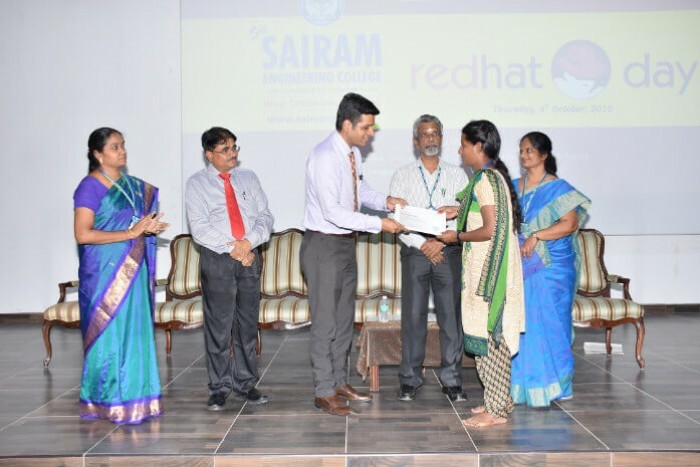 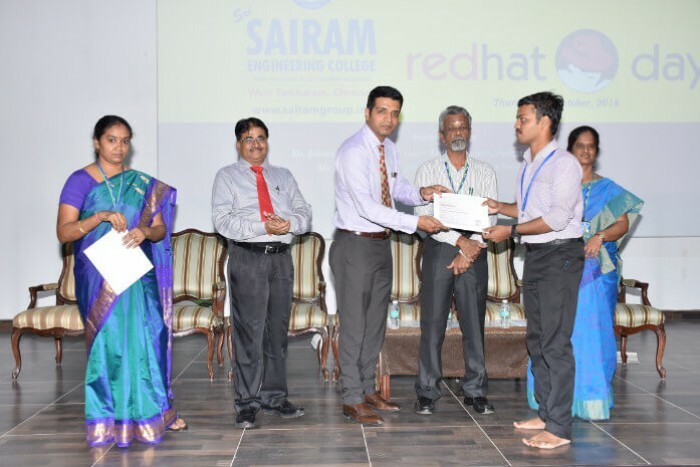 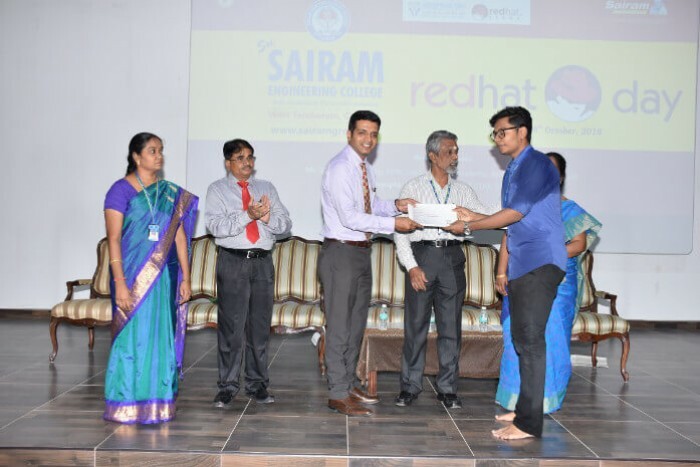 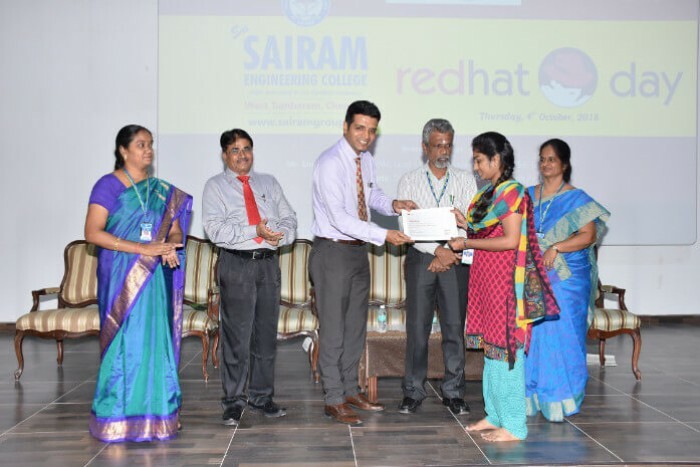 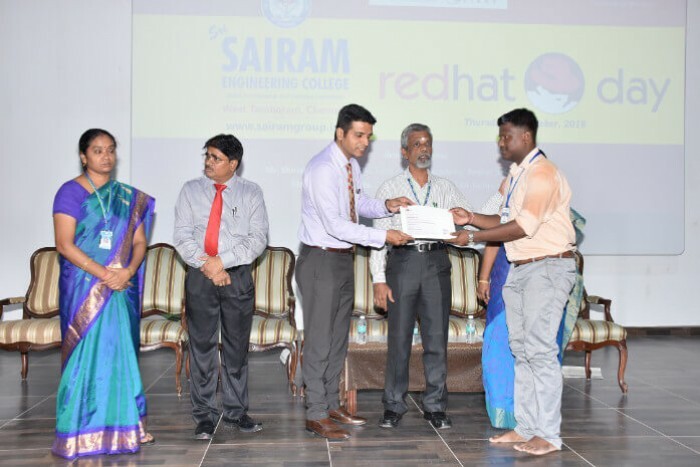 Mr. Shirish V. Pandey, APAC lead-Redhat Academy, Redhat(USA) India pvt Ltd. and Mr. Ranjit Sengupta, Director & COO, Vectra Technosoft pvt Ltd. presided the function and distributed the RHCSA certificates to the students. 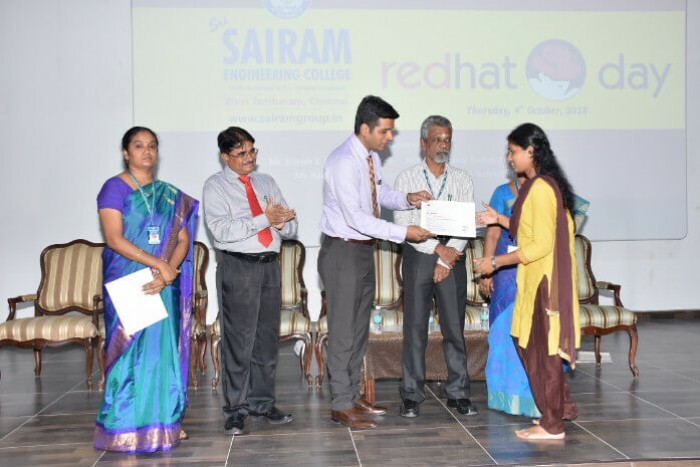 Quiz and Debate competitions are conducted for the second year CSE, IT and ECE students.